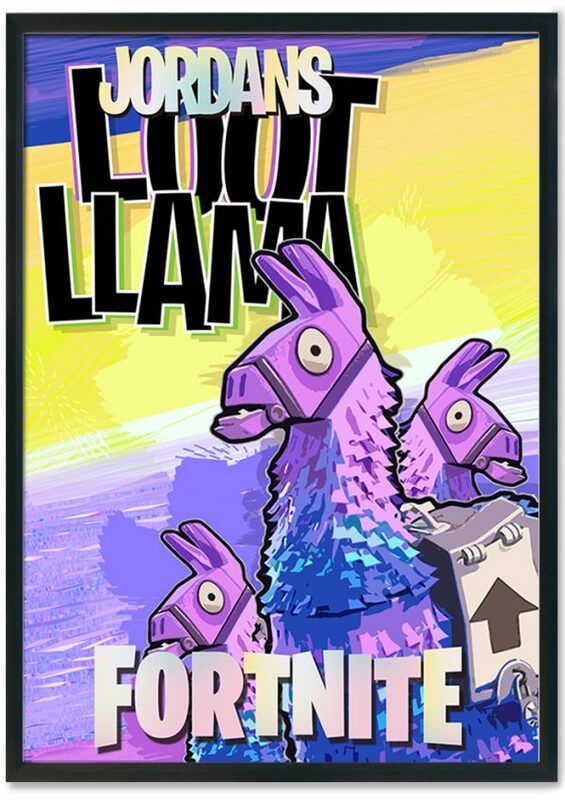 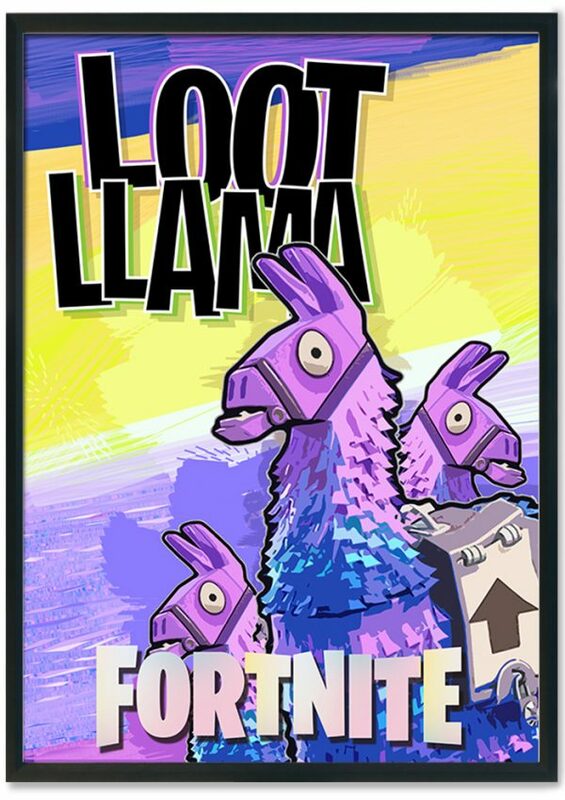 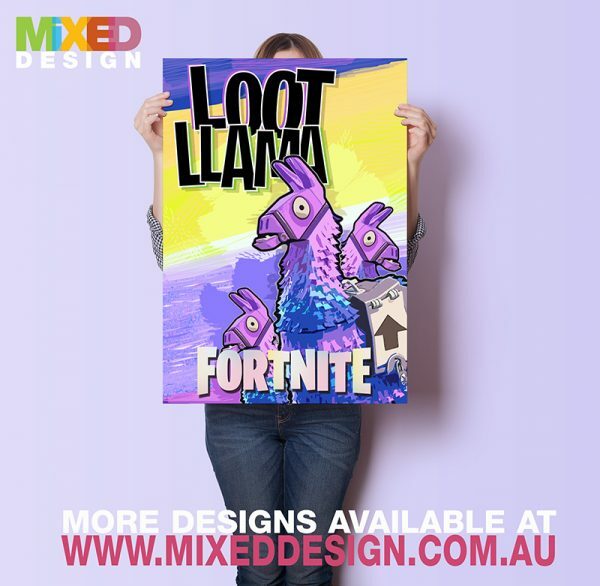 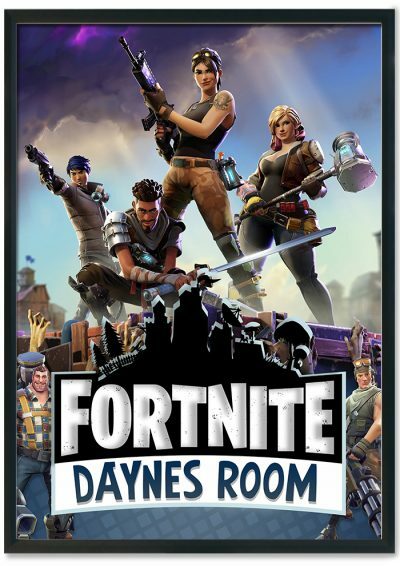 Fortnite LOOT LLAMA poster | Loot Llama lovers! 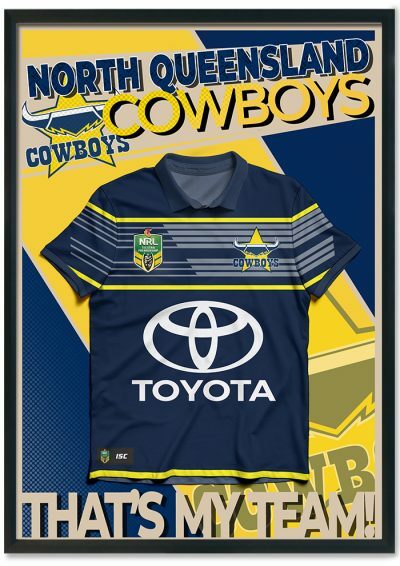 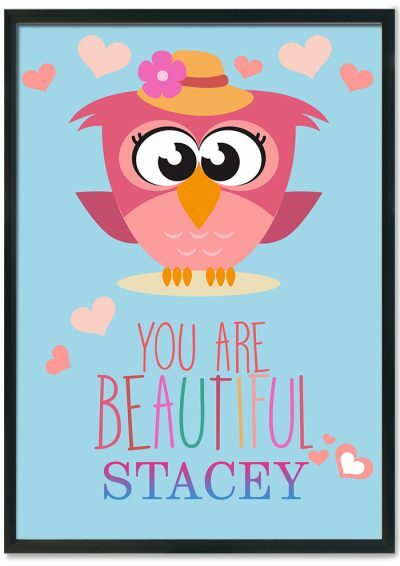 Get this personalised/Non-Personalised poster. 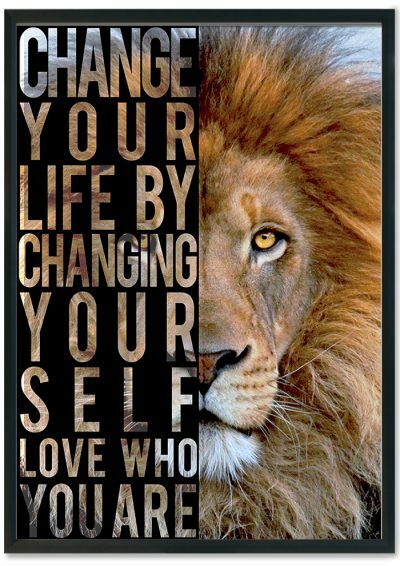 Available in large sizes.